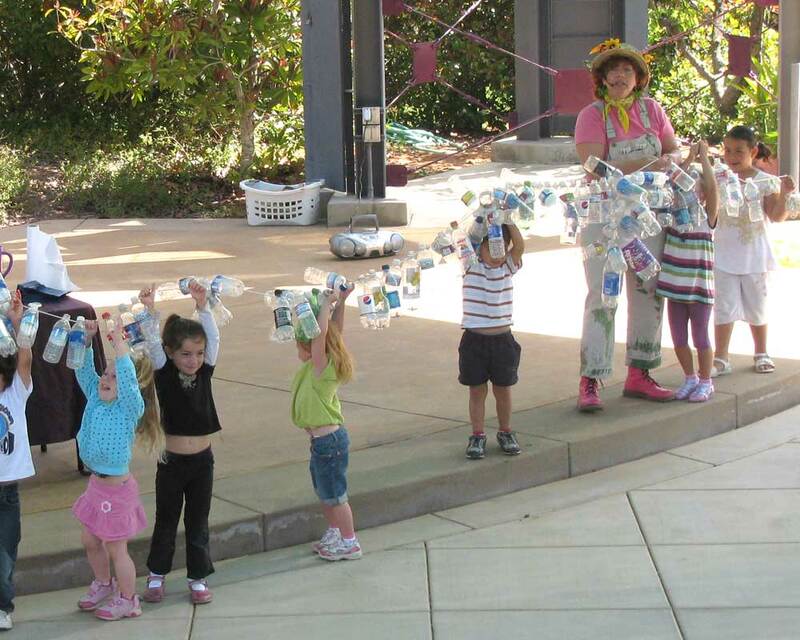 Touring The Garden is fun way for visitors of all ages to learn about water conservation and water-wise gardening. 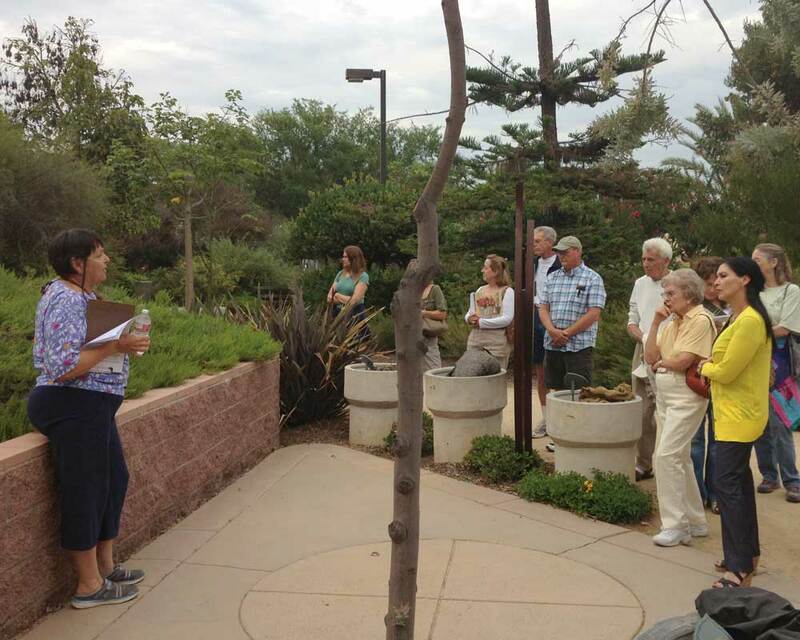 Garden staff and docents guide groups through The Garden while presenting valuable plant and gardening information to foster an appreciation of the natural environment and to inspire conservation of water and related natural resources. 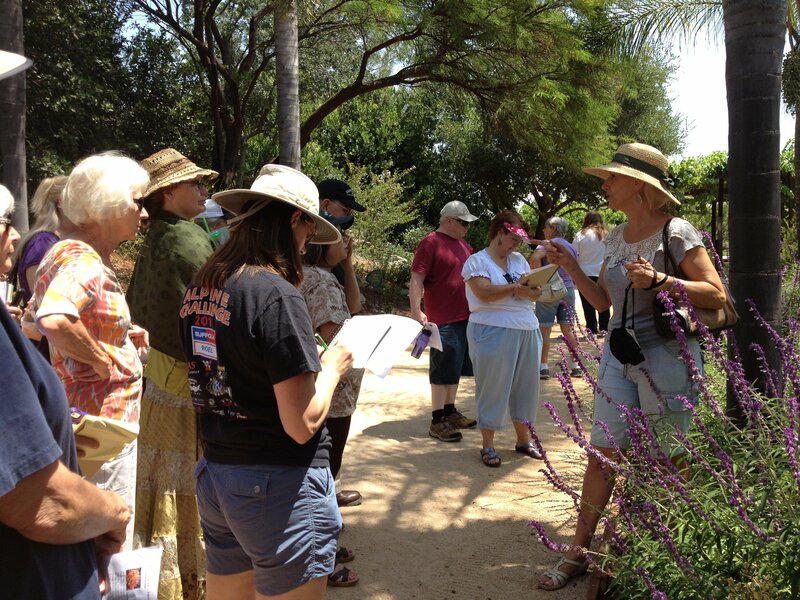 Walk the garden trails with a Docent Tour Guide and see beautiful water saving landscapes. Tours begin promptly at 10:00 am in the Plaza on the first Saturday of each month. No reservation required. To schedule a garden adventure with Ms. Smarty-Plants™ call 619-660-0614, ext. 16. Make this a perfect outing for your club, HOA, service organization, senior group, etc. Docent-led tours are approximately one hour. Reservations required please contact 619-660-0614, ext.16. 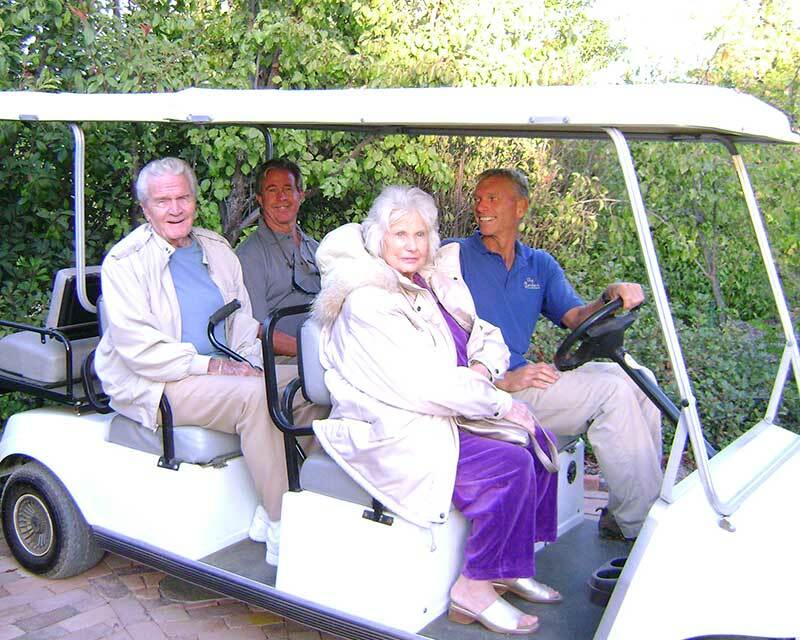 Available for those needing assistance with navigating the garden’s paths: shuttle seats five passengers. Reservations are required. Two weeks in advance is recommended; please contact 619-660-0614, ext.16.